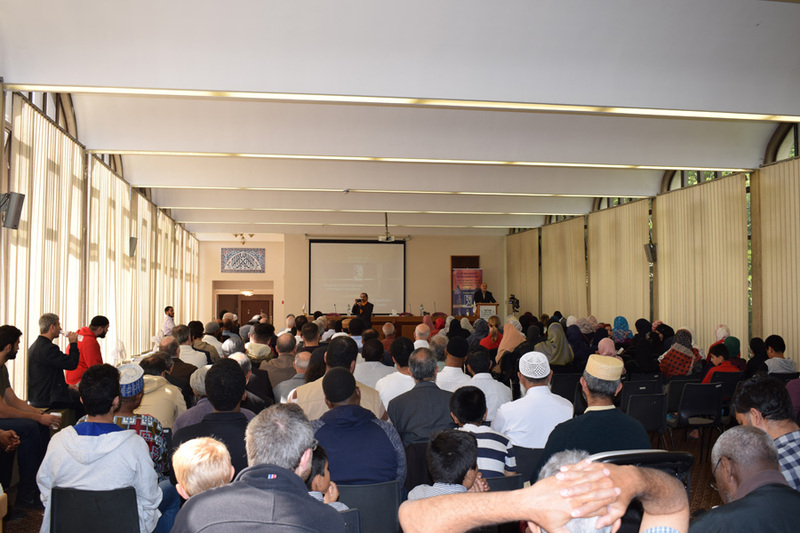 The 30th annual meeting of the Organization of Social Studies was held at the Islamic Cultural Center in London with the participation of more than 250 imams and preachers from the United States, Canada, Saudi Arabia and the United Kingdom. 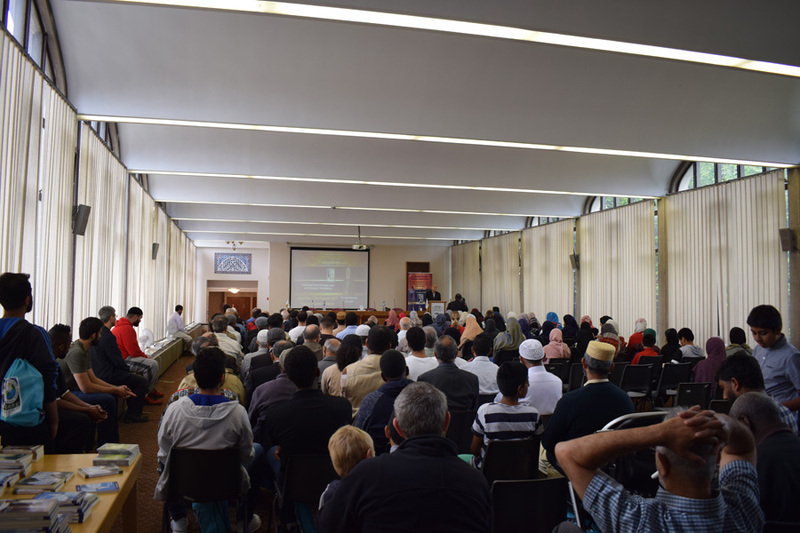 The attendance of a large number of students and university students interested in studying the social issues facing the Islamic community and the challenges of contemporary society and to seek recommendations to solve the challenges facing society. Dr. Ahmad Al-Dubayan, Director General of the Islamic Cultural Center, welcomed eveyone with the message of the Center to promote the correct image of Islam as a religion of tolerance, co-existence and cooperation with the society, stressing that this forum is a golden opportunity to discuss the correct methods of advocacy projects. 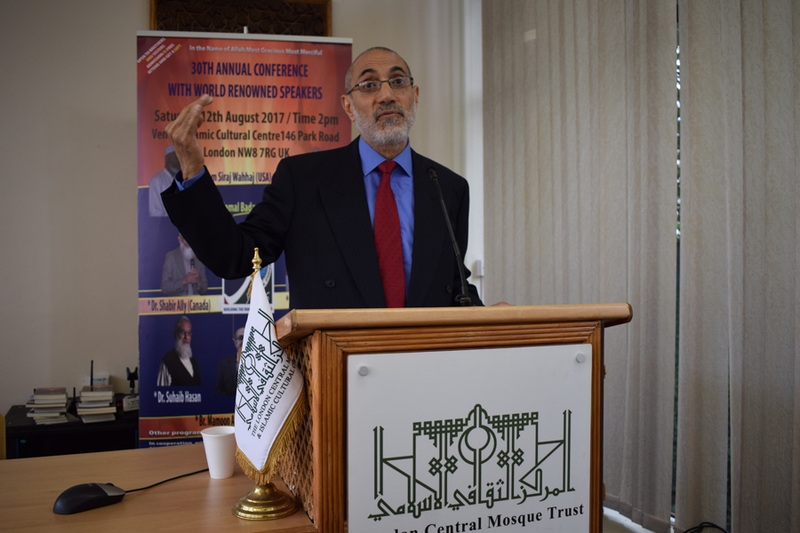 Dr. Ahmad Al-Dubayan stressed the role of the Center in serving Muslims in Britain through cooperation with international organizations to train teachers and imams and implement training workshops for complementary schools and other organizations in such a forum to support the Muslim community in Britain. 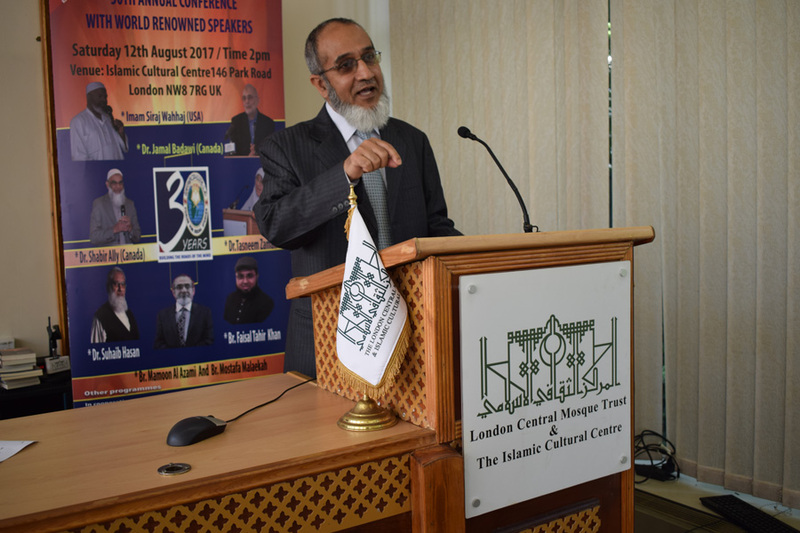 Dr Tanweer Zaman, deputy supervisor of the organization and coordinator of the forum in his speech also said how the forum helps to create the required awareness of the social problems between Muslims in the West and the need to strengthen dialogue to discuss and address contemporary issues. 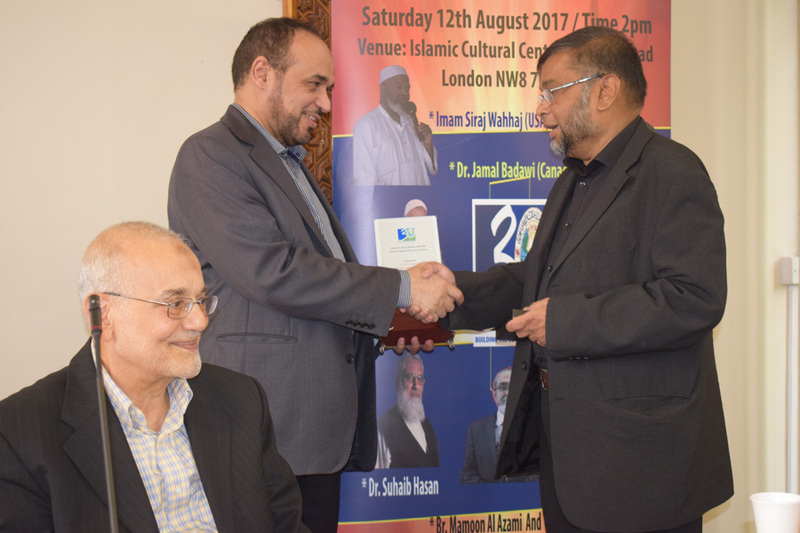 Dr. Tanweer also thanked the Islamic Cultural Center in London for their continued support of the Forum during the past 30 years and its support to the Islamic community in the field of advocacy in particular. 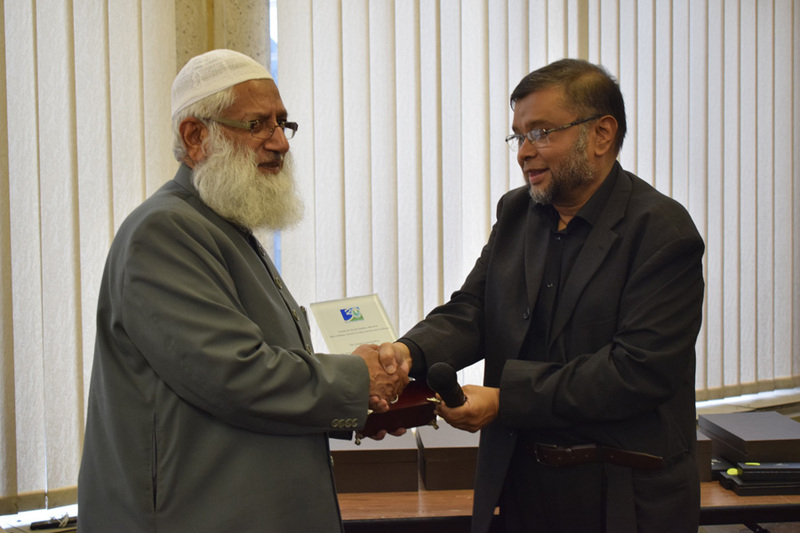 Dr. Zaman stressed the vision of the forum as a platform for scientists and preachers to inform the Islamic community of Islamic viewpoints, presenting the social problems of Muslims and developing unified and coherent strategic ideas towards finding solutions. 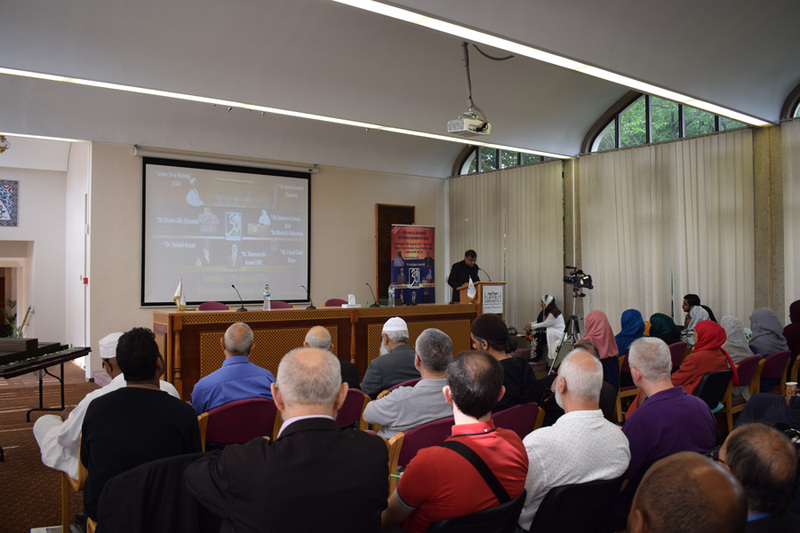 During the forum, a number of specialists, researchers, academics and scientists such as Dr. Siraj Al Wahaj from the United States, Jamal Badawi from Canada and Sheikh Suhaib Hassan from Britain also gave speeches. 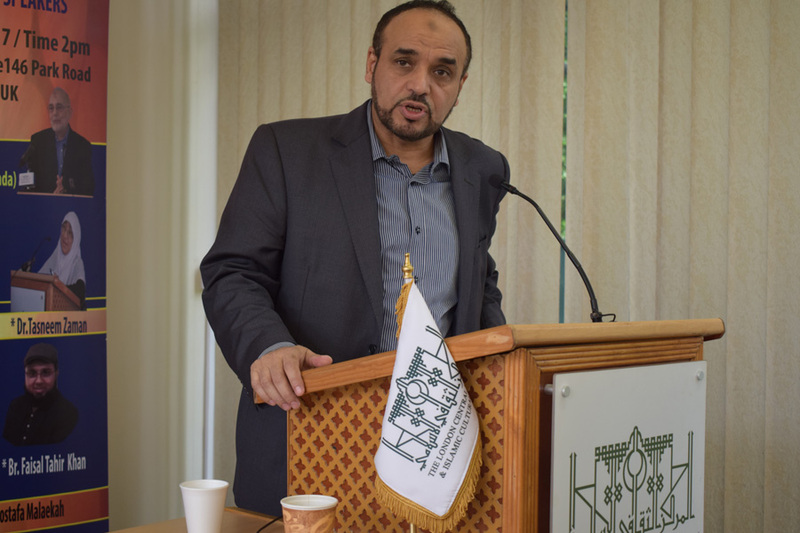 The forum reached its peak when the Internet transmitted a televised speech to the Director General of the Organization, HE Dr. Abdullah Nassif from Jeddah, where he conveyed his greetings, guidance and wishes for the success of the forum. 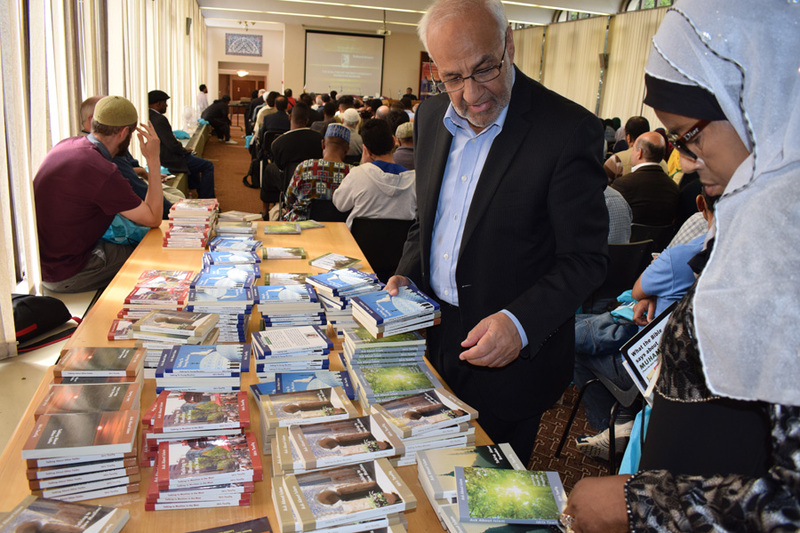 In their papers and interventions, these scholars shed light on the social challenges facing the society, including: youth issues, extremism, problems of Islamic finance, and the crisis of misconceptions about Islam in society and others. 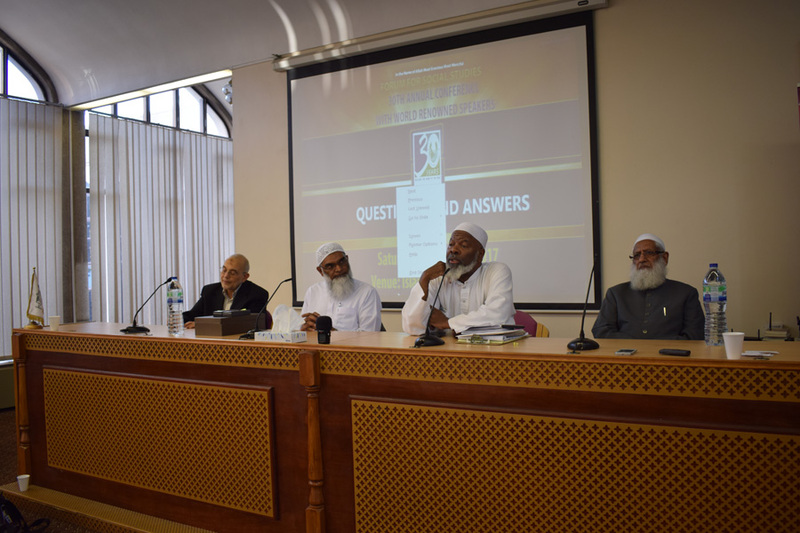 A team of international experts and researchers then held a workshop and organized a Q & A session on the issues of the forum. 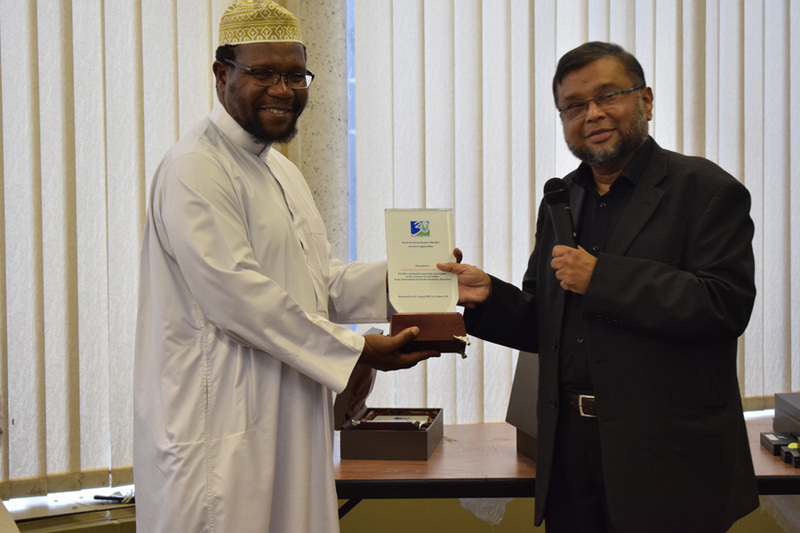 At the end of the forum, Dr. Zaman distributed several certificates, awards and shields to all the speakers and organizers of the forum, especially the Islamic Cultural Center to support the forum during thirty consecutive years.